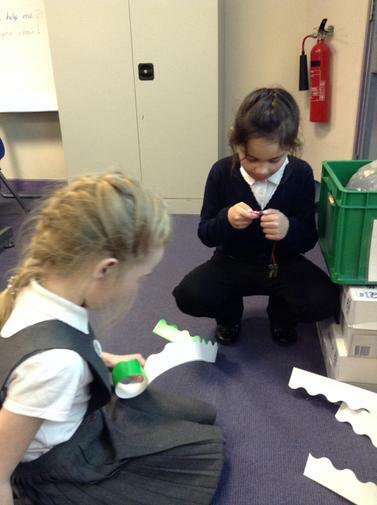 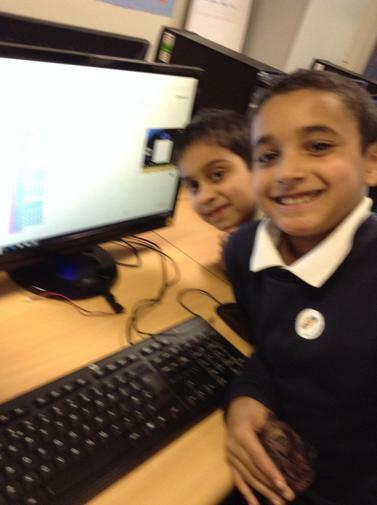 Code Club is after school on a Monday with Miss Emmens. 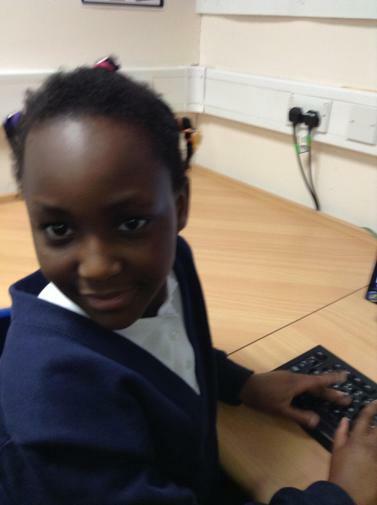 We enjoy coding through various software. 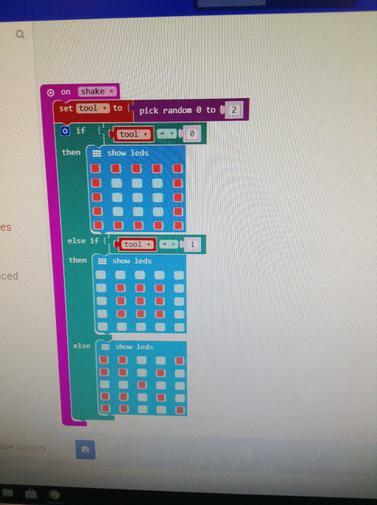 So far we have created games on scratch and experimenting with the Microbits.